Yes, the city of Detroit is on fire again. Well, not literally. I’m talking about the city’s sports teams. 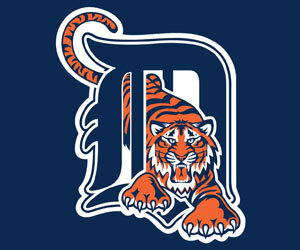 The Detroit Tigers are currently scrapping it out with the Texas Rangers for the American League Championship and the right to go to the 2011 World Series for the first time since 1984. Young, tall fastball pitcher Justin Verlander and a lineup of crackerjack batters are lighting it up on the mound and at the plate. After two games in Texas, the team returns this week for three straight nights at home and a chance to take the lead in the series and set things up for a pennant victory. 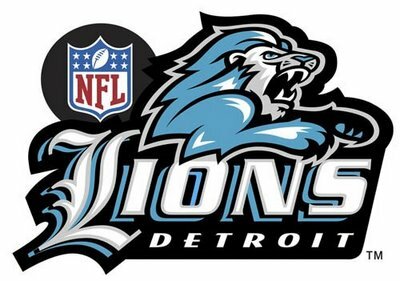 Meanwhile, the shocking and still undefeated Detroit Lions are slated to take on the Chicago Bears on Monday Night Football tonight at Ford Field here in the Motor City capturing the national spotlight. It’s the first time in a decade that the Bears have played in Detroit and the Detroit Lions offensive line will do their best to protect young quarterback Mathew Stafford who has a bad history of being knocked out of games by the aggressive Chicago Bears defense. Stafford has suddenly become the “franchise QB” for the Lions and their new spread offense has been modeled around him. Meanwhile, the 2 wins and 2 losses Bears come to town with something to prove and a chance to bring the soaring Lions back to earth. Oh yeah. 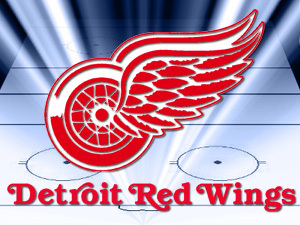 And then there’s always the always sensational Detroit Red Wings, who play hockey at the Joe Louis Arena, right next door to where I live. The Red Wings are so good that most locals have come to pretty much expect them to go to the Stanley Cup finals every season. Anything less than that from this team of fast skating, sharp shooters is considered a disappointment. 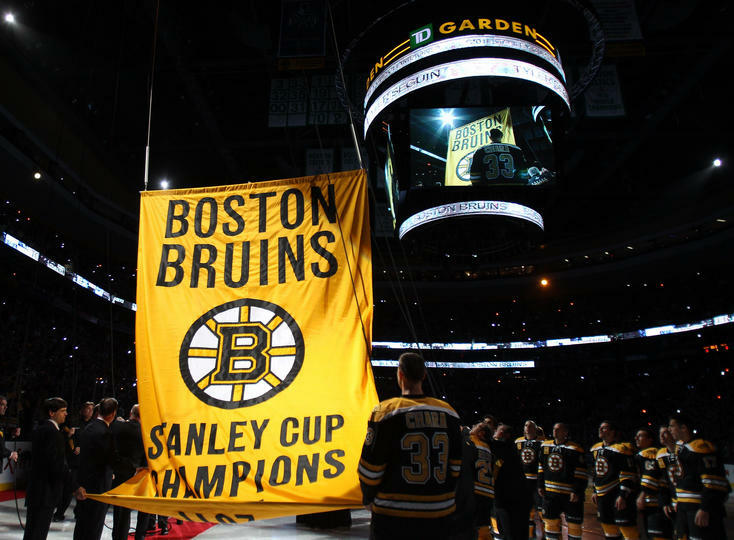 In fact, most local hockey fans believe the aging Detroit Red Wings are well overdue for another Cup Championship and it would be very sweet to see a Detroit Red Wings-Boston Bruins Stanley Cup final in May of 2012. Yup, with all the excitement here in Detroit, I almost missed the festivities at the “new Garden” in my beloved Boston, where I was born and spent most of my life. And truth be told, I still miss being back in Boston where I can best root for (gulp) the Red Sox, Bruins and New England Patriots. But for the time being, I’m still here in Detroit and I’d be lying if I didn’t say that it is really a lot of fun to see these Detroit teams playing so well. Heck, if there’s any city in these still United States, it is Detroit that needs something to be proud about. It is Detroit that needs something, anything to rally around. I mean, look what the New Orleans Saints did for that beleaguered city. And the Saints are still going strong as N’Awlins slowly tried to come back from the devastation of Katrina. 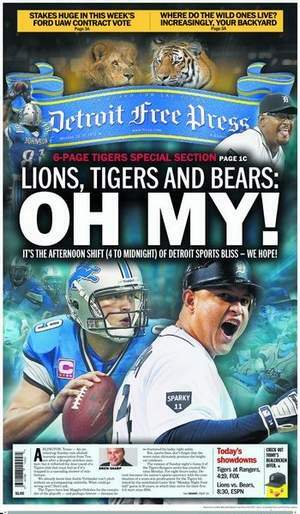 So I’ve jumped upon the Detroit Tigers and Detroit Lions bandwagons and who knows how long that ride will last. But for the first time since I moved here almost three years ago, I can honestly say that it is kinda fun to live in Detroit. Lazy and slow days and hot fun in the summertime. Things are moving slowly here in the Detroit Rock City. Time for long days and sensational sunsets around 8:30 in the evening. Some of them are absolutely breathtaking out of the window of my 21st floor apartment overlooking the Detroit River. 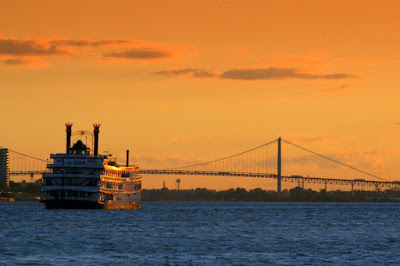 There are a couple of fairly large “party boats” that cruise up and down the Detroit River at night. When they are all lit up they look like a piece of the city, brighter than the real city, has broken off and is drifting down river. There’s a walkway along the river and sometimes Janet and I walk along while the humid summer air is cut by a pleasant river breeze. We hold hands and try to enjoy our days in Detroit. Meanwhile, life rolls by in the Motor City. Every year they have a weeklong event just outside Detroit called the Woodward Dream Cruise. Literally millions of people gather, many of them camped alongside this long stretch of road called Woodward Avene which runs from Detroit far out into the suburbs. The other night we got caught up in a bit of the traffic from this automobile parade, with every imaginable form of vehicle from the Model T to modern day race cars in the slowest imaginable progression up and down both sides of Woodward. It’s a great symbol of pride for this section of the country where the automobile was, for so long, dominant. We found ourselves among the car enthusiasts on our way home from the film, “Inception.” We don’t usually go to see these big Hollywood, multi-million dollar blockbusters, preferring instead to see whatever Independent film stops by at one of the two nearby film art houses. But since there was no great alternative there, we laid our $10.50 apiece down to see “Inception.” Please don’t ask me to review it or even attempt to summarize what it is about. Let’s just say it had a lot to do with folks who go around trying to implant ideas into other people’s heads while they are asleep. Which, interestingly enough, is basically how films get made in Hollywood these days. Most of all these are the dog days of summer, these final days of August when vacations begin to come to an end and people grab at what remains of their summer days. 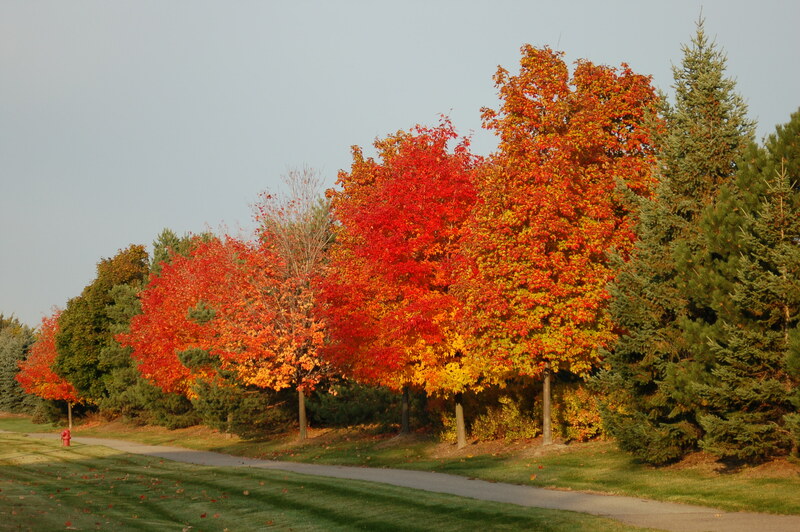 Personally I look forward to autumn, with memories of the indescribably beauty of the changing of the colors of leaves and the cooler days fall brings. Most of all the changing leaves brings a reminder that cooler days are coming, and it is almost time for the Detroit Red Wings to lace ’em up again here in HockeyTown, USA. And that, my friends, is always a good thing.